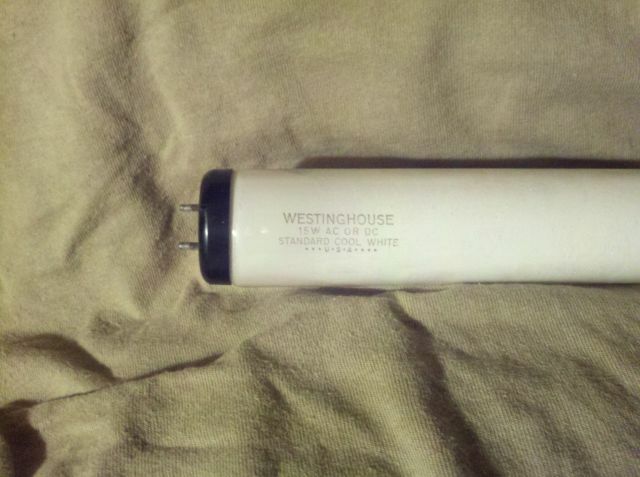 Lighting-Gallery-net - circline and u-bent fluorescent tubes/Westinghouse 15w Std CW quite a find! Westinghouse 15w Std CW quite a find! Heres a 50s Westy beauty here. Still works too! Wow! Really nice find. Rare to see a Westy "Standard" etch.